Shahid Buttar – Lyrics, love, life, law, laughter. This week, I announced my candidacy to run for Congress, seeking the seat representing California’s 12th congressional district. I’ll have more to share, but in the meantime, check out our campaign on the web, and follow our social media profiles on Facebook, and on Twitter. Especially under this maniacal president, San Francisco needs a representative in Washington for whom “resistance” is more than just a hashtag. It’s been a way of life for me for two decades, and I know that together, we can do better. I spun this funky, jazzy, and tribal house set at the SF Burning Man Decompression on Saturday, October 14, 2017. The setting was surreal: playing a concert-sized sound system at the base of the access ramp leading to the pier gave me the chance to set the tone for every person who arrived at the venue for the first hour after the doors opened! 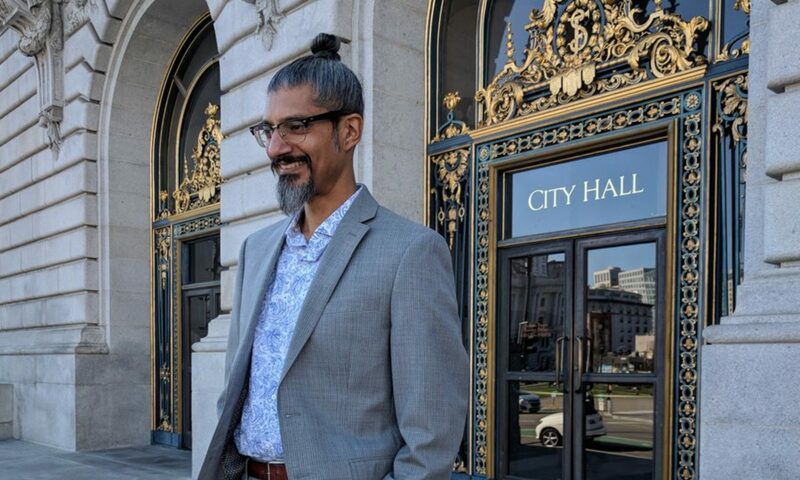 I’m excited to announce that I’ve accepted an invitation to join the Board of Directors of the Center for Media Justice, a prolific organization based in Oakland, CA working to establish democratic media ownership, fundamental communication rights, universal media and technology access, and accurate representation in news and popular culture for everyone. CMJ’s work spans many of the issues on which I work at EFF, but brings to struggles for digital rights the voices of vulnerable communities and individuals impacted by government or corporate abuses. The Center works not only on challenging the mass surveillance paradigm that has largely defined my career, but also on principles such as net neutrality and media representations of communities of color. My latest writing for EFF examines a series of campaigns up and down the west coast challenging secret, unaccountable mass surveillance by local police. 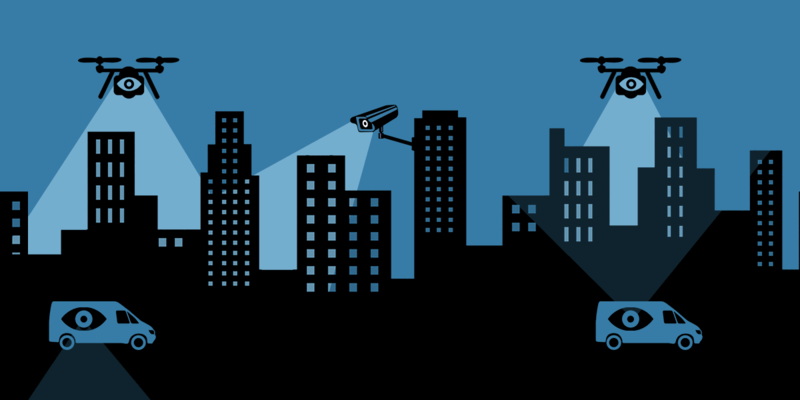 From Seattle to Los Angeles, cities are taking action to impose public control on the acquisition of police surveillance tech, and the entire state of California is in play. These measures not only shift the law governing the millions of people living in those jurisdictions, but also represent crucial oversight principles strikingly absent at the federal level. With Congress forced to consider NSA mass surveillance this year by the scheduled expiration of Section 702 of the Foreign Intelligence Surveillance Act, these campaigns (alongside others in cities across the country) could not come at a better time.